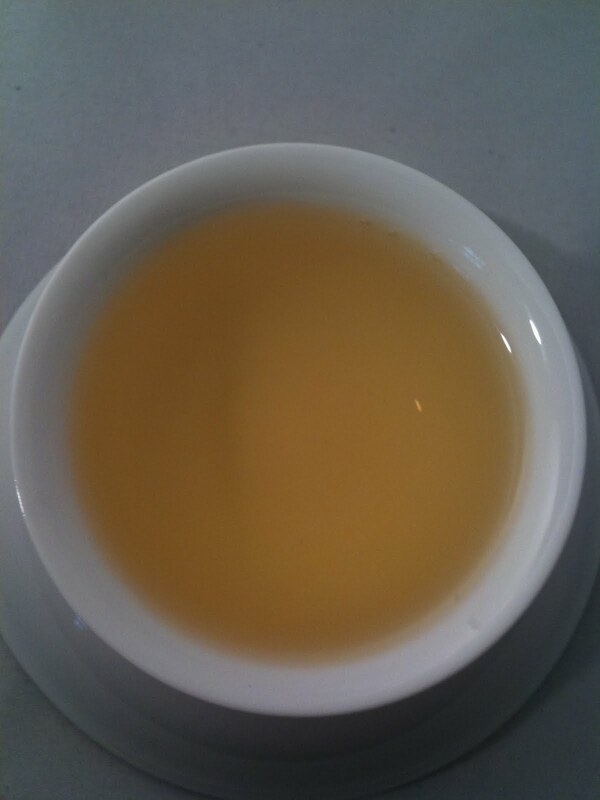 This is a semi fermented tea. 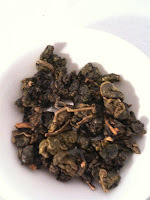 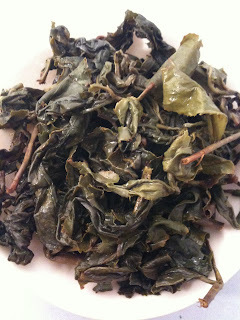 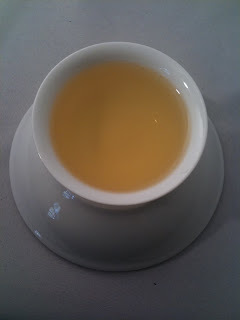 The processing is a combination of techniques used for green and black teas. 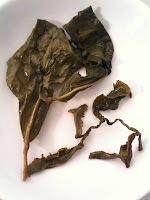 After curing, the appearance of the leaves will vary from tightly curled rolls or fine, round, twisted and with a green luster. 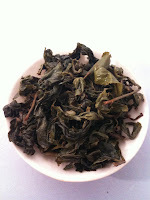 This is a handpicked tea from the Alishan mountain, Taiwan.